LEGOLAND California is home to more than 60 exciting rides, shows and attractions. But the really big news is the world’s first and only LEGOLAND Water Park. The imagination really flows on Build-A-Raft river, where everyone floats on their own custom-built LEGO raft. The Water Park also features six-person raft slides, single-person tube slides, body slides and hands-on toddler areas, so there’s something for the entire family. With favorites like the Dragon Coaster, Pirate Shores, Volvo Driving School and the amazing Miniland USA, it’s a full day of fun. 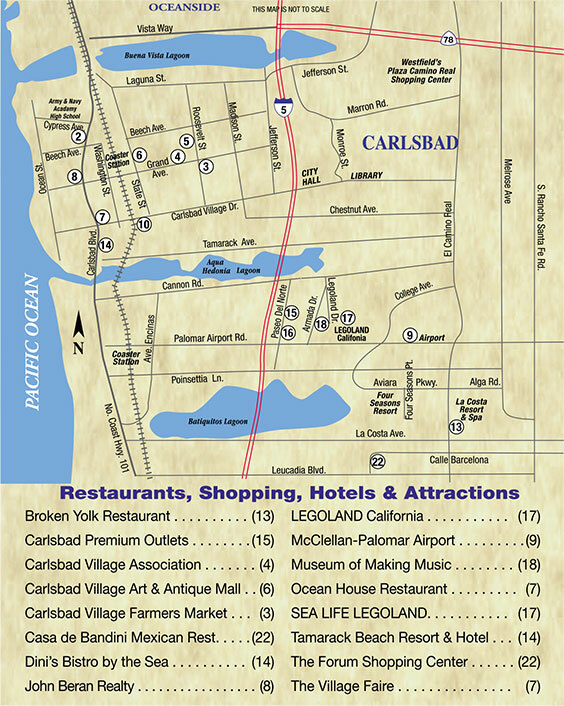 The park is located just 30 minutes north of San Diego off I-5 and Cannon Road, which leads to LEGOLAND Drive (see map). The park is open Thurs.–Mon., but is open daily Memorial Day week-end through Labor Day and during specific periods. Admission is ($67) for adults and ($57) for seniors and children 3–12. For just ($10), you can upgrade your LEGOLAND ticket to include the Water Park. Parking is ($12). Next to LEGOLAND California Park is SEA LIFE™ Aquarium. It gives families a fun, interactive way to discover the wonders of our oceans, while learning about the marine environment and the importance of ocean conservation. 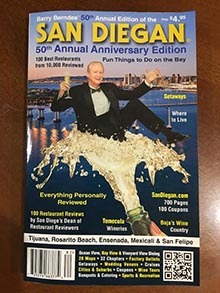 Attractions include an upclose look at the native sharks, rays, and Giant Pacific Octopus of San Francisco Harbor in California-themed displays. There are also opportunities to have unique experiences with sea stars and other aquatic creatures. And don’t miss new shark adventures now at SEA LIFE with three all-new shows. With hands-on touch pools and interactive discovery zones, SEA LIFE Aquarium makes the aquatic world fun. Admission is ($18.95) for adults, ($15.95) for seniors, ($11.95) kids 3–12. For just ($10) you can upgrade LEGOLAND tickets to include SEA LIFE. Call (760-918-5346) for more information. Nearby, the Sheraton Carlsbad Resort & Spa features a private entrance to LEGOLAND® Resort California, for a quick, convenient start to your day of adventure. Most guest rooms feature Coastal and Fairway views. 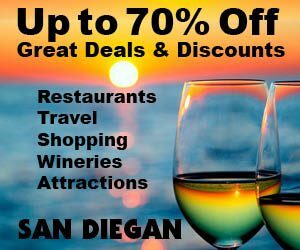 The Resort offers a large free form pool, tennis courts, full service restaurant and is less than 2 miles from Carlsbad State Beaches.